‘Tis the season of candy canes, gingerbread men, and champagne toasts. 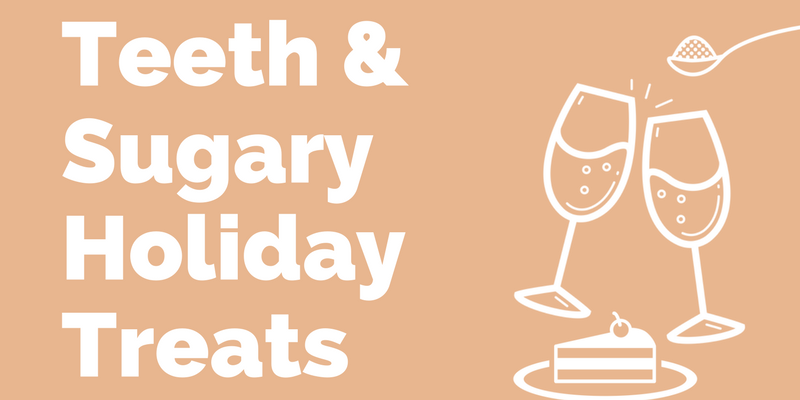 All these sugary treats can take a toll on your teeth over the course of the holidays. We want you to enjoy all of your celebrations and live your best life, but we also want to take a moment to fill you in on why all those sweets can cause cavities, and give you a few tips for how to prevent them. *Sources: The American Journal of Clinical Nutrition, Colgate Professional, Live Science, National Institute of Dental and Craniofacial Research (NIDCR).